In 2016, it seemed that every weekend a different rider from Silber Pro Cycling would step onto the podium at a major event. By the end of the season the team put together one of the best years in Canadian cycling history. 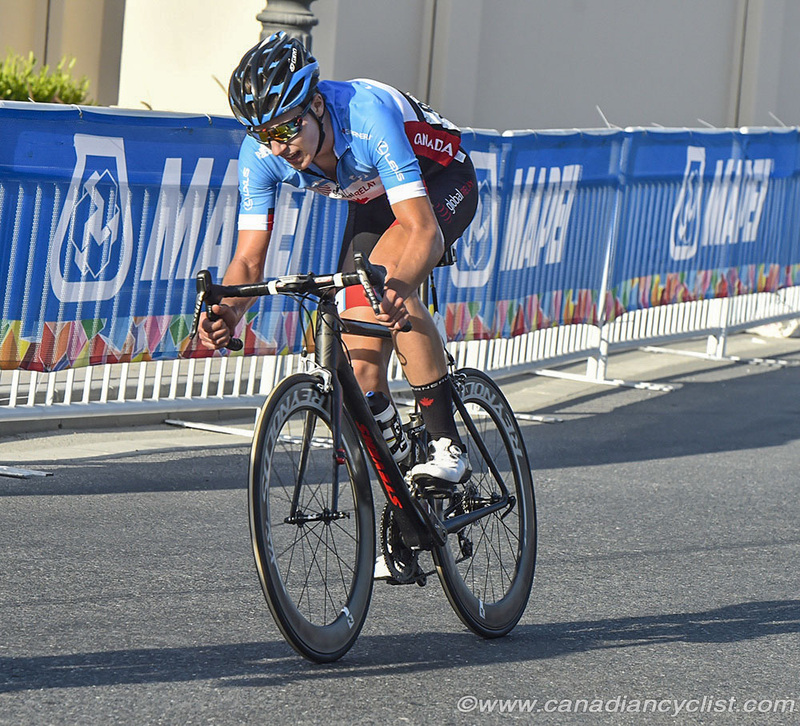 With wins across North America, Silber Pro Cycling announced itself as one of the most exciting race programs on the continent. The season drew to a close with Silber riders rising to the occasion at events drawing global audiences. 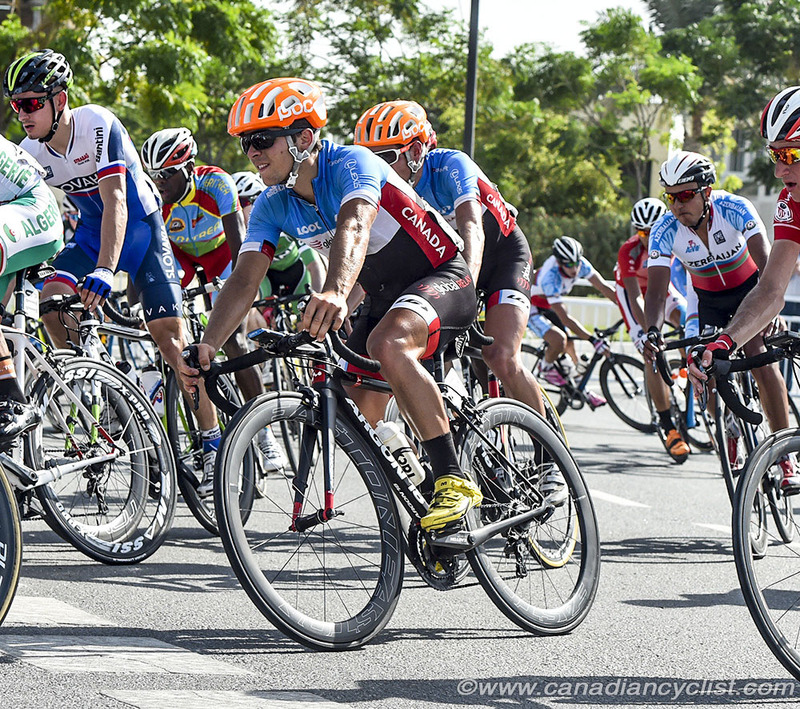 Six Silber riders were selected to represent Canada at the World Tour races in Quebec and Montreal. 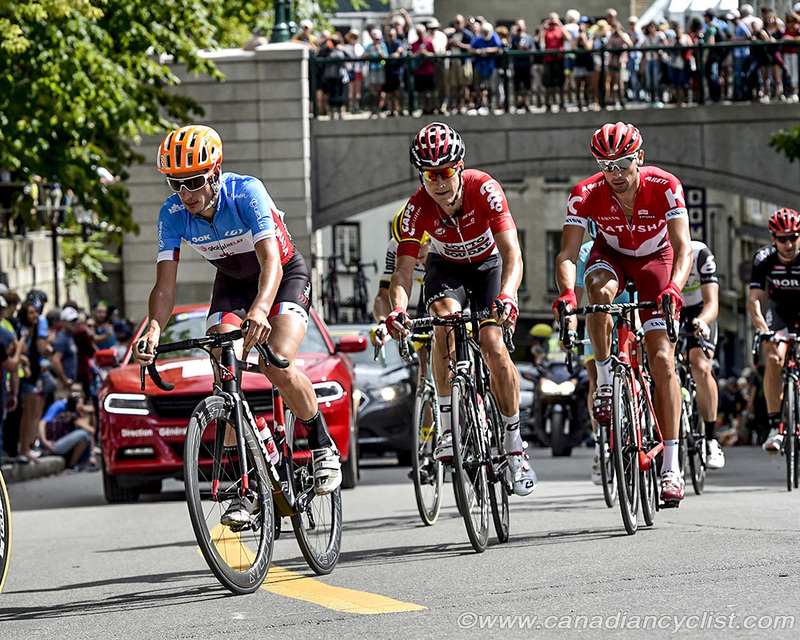 Nicolas Masbourian was in the break of the day in Quebec and two days later Ben Perry won the prestigious KOM classification in the GP Montreal. 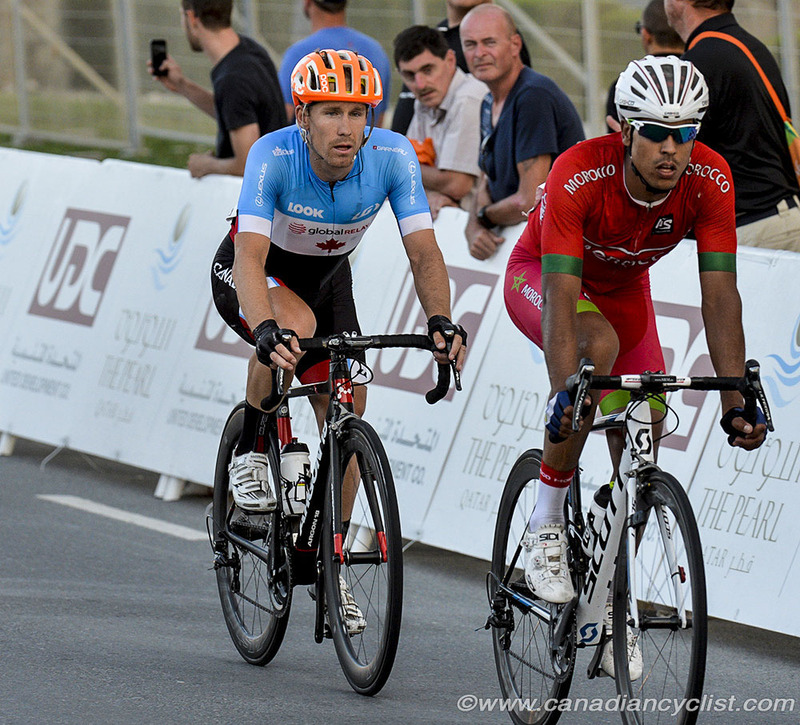 Finally, four Silber riders were selected to represent Canada at the World Championships in Doha, Qatar. 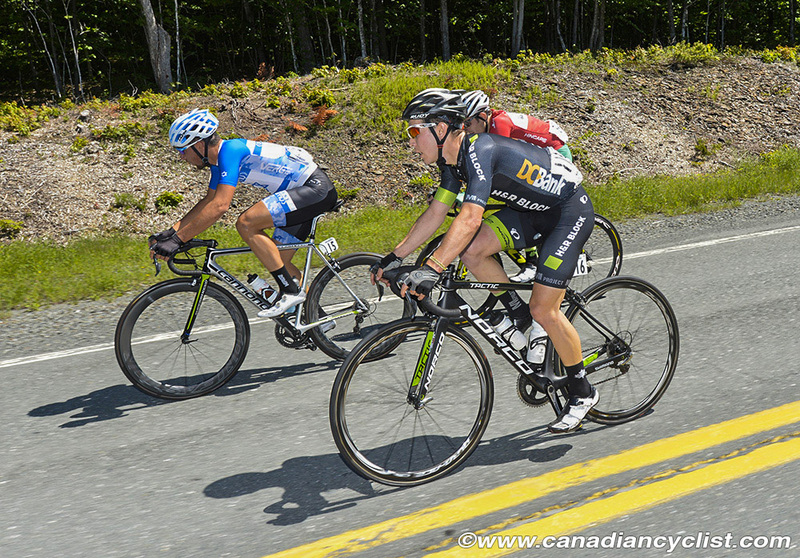 In searing heat and brutal cross-winds Ryan Roth rode off-the-front most of the 267km race. Ultimately, Ryan finished an impressive 15th against the top classics riders in the world. Ryan's result was Canada's best finish in the elite men's road race at the World Championships since 2003. Silber's GM and owner, Scott McFarlane, described the impact of the 2016 season: "I think it is important to recognize that we had wins and stellar performances spanning both the United States and Canada. From California to North Carolina, and from British Columbia to Quebec. The team became well-known throughout North American cycling community. Our audience grew steadily and was exceptionally engaged. Then, at the end of the season our riders could be seen performing in front of global audiences. They really stepped up!" The presence of Silber in the breaks at international events was noticed by pro teams as well. Ben Perry and Alex Cataford were recruited by Pro Continental teams, fulfilling the team's mission to be a platform for riders to gain exposure and to develop the racing acumen to get to the next step in their careers. "As a platform for riders we continue to grow," explained McFarlane. "We recently launched Shop Silber to enhance our ability to work with industry partners. In other words, we actively help both riders and sponsors get to where they want to be. This is the exciting context into which our 2017 roster is arriving." The 2017 team will be led by Sports Director Gord Fraser and road-captain Ryan Roth. "I feel really confident in our leadership," explained McFarlane. "With Gord directing the team and Roth at the helm on the road, our riders can feel calmly confident in our tactical acumen. We have a great environment for younger riders to develop within." Roth will anchor a team consisting of 13 riders, including 6 new signings - all U23s. The team includes 12 Canadians from BC, Alberta, Manitoba, Ontario and Quebec, revealing the ability of the team to inspire and recruit riders from across the country. Developing talent, Stephen Bassett, will be the first American signed by the team. Tour of Utah stage winner Kris Dahl returns along with Nigel Ellsay - who finished second at the Joe Martin stage race and seventh at the Tour of Alberta. 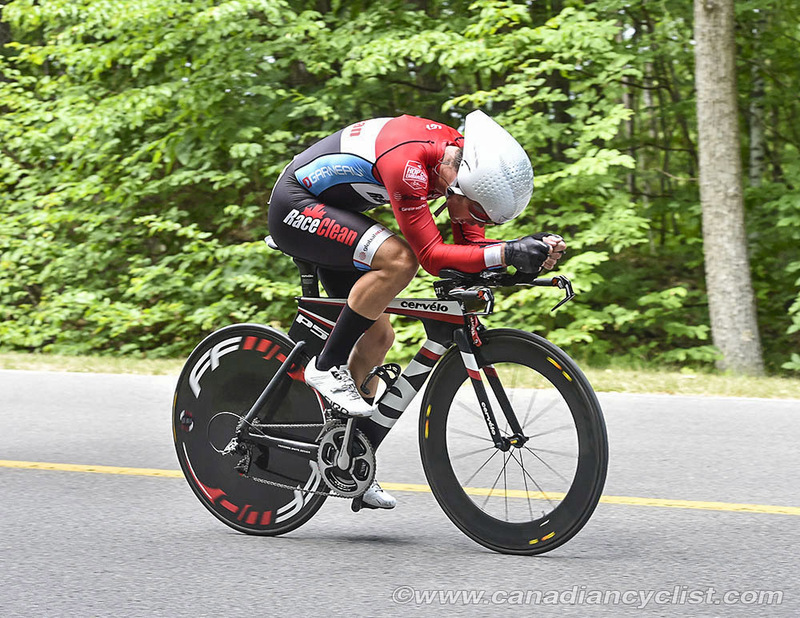 Ellsay is a rider on a trajectory to produce top TT and GC performances, along with other returning riders Nicolas Masbourian, Émile Jean, David Drouin, Julien Gagné and new recruit Stephen Bassett. "Stephen raced with the Jamis team this season, along with the USAC Development Team. He had some impressive finishes in Europe," explained McFarlane. 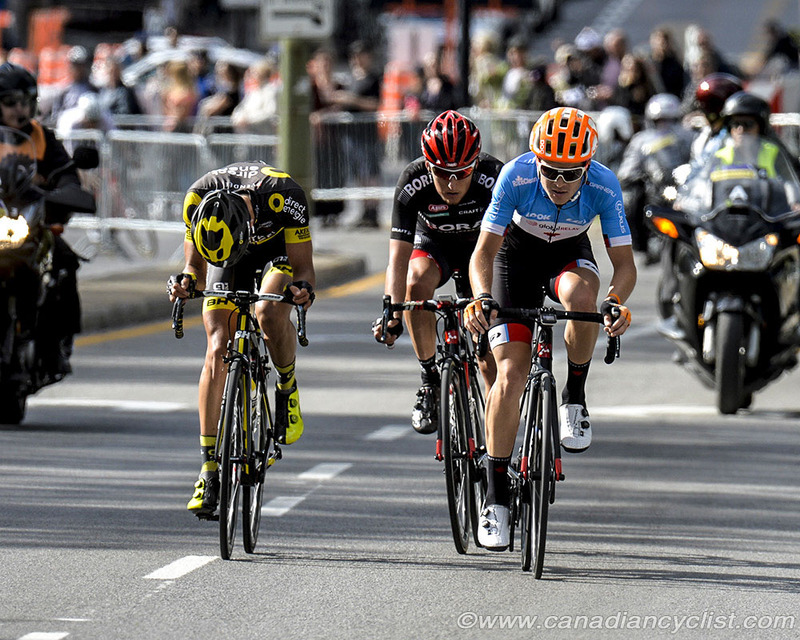 "Gord flagged him after he won the final stage at Cascades. Then we really got to see him race first-hand at the Tour of Utah. Stephen was aggressive there, constantly attacking and making breakaway groups. He impressed us with his sheer capacity for work." Returning riders will be joined by newcomers, Adam Roberge, Nickolas Zukowsky, Danick Vandale and Alec Cowan. McFarlane described the new recruits: "Roberge is a former Canadian Junior National Champion who raced both in Quebec and Europe last year. He's got a massive engine and is already capable of making a significant contribution at the front or up the road. Zukowsky will be the youngest guy on the team. He's fresh out of the Junior ranks but we wouldn't have hired him if we didn't think he has talent. We're giving him a couple years to develop. Vandale maybe unknown to many, however, we know him as a rider who is always in the breaks. He's relatively new to cycling but has good gamesmanship. Cowan is already a special talent and pulled off one of the best TTs at World's in Canada's recent history. All these guys together give us an extremely young, versatile core." The team's endgame will be improved in 2017. Dahl will continue to progress as a versatile sprinter and incoming Pier-André Coté is an exciting addition to Silber's finishing speed. "He's a total athlete, very strong. Probably not a pure sprinter, while still being very fast. He knows how to get in a position to win." said McFarlane. Silber's program keeps getting better and the team's leadership is in place for new riders. "I've filled the team with all-round athletes with big engines," said McFarlane. "The rest is up to Gord! He's given the task of focusing the roster's youthful enthusiasm into a honed unit, capable of riding with precision and professional execution." Fraser responded with a patient wait-and-see attitude that promises an exciting season of racing: "2017 will be a completely new feel for us. We've graduated most of our core athletes and I'm looking forward to working with the infusion of young talent. We'll continue to push our veteran riders to achieve loftier goals while nudging our new riders into the professional lifestyle both on and off the bike."